This is a must see business. Currently absentee run this is one of the busiest restaurants in town. Serving breakfast, lunch & dinner this is a local favorite. With sales of $770K in 2005 and a cash flow of $84K this is an excellent opportunity to be your own boss and make a good income. this 4200 Sq. 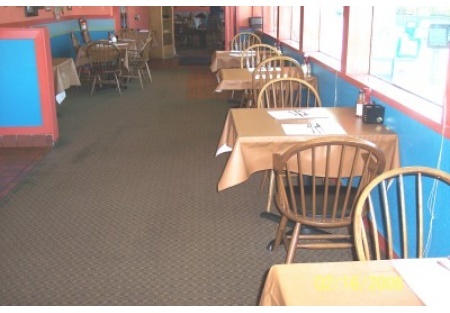 Ft. facility leases for only $2500 a month.This is a Paramount Restaurant Brokers, Inc. DBA SellingRestaurants.com listing.